• The Wahl Motion Nano trimmer is a perfect partner to the Wahl Motion clipper. 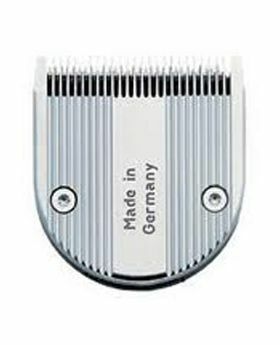 • This super lightweight, 130g trimmer is comfortable to hold, without any stress during longer cuts. • At only 60 decibels it's whisper quiet, offering clients an undisturbed experience. • DC rotary motor with sound proofing, approximately 5,600 RPM's. • LED indicator: Slide switch with integrated charge control. 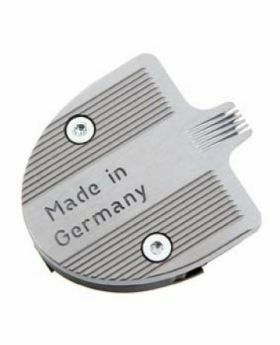 • High quality professional stainless steel blade set Made in Germany with powerful ultra-close 0.4mm cutting. 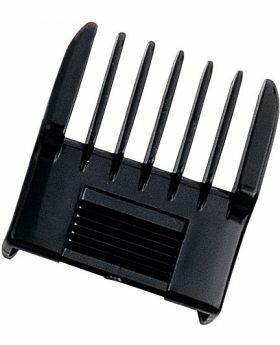 Closed backside of the blade set optimizes hair guidance and eases cleaning.